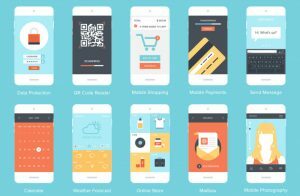 Is your business thinking about building a mobile app? 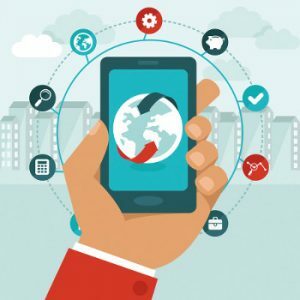 Now might be the time to do it, as smartphone and tablet use reaches near ubiquity, business owners are beginning to realise that a mobile presence is becoming a necessity. A mobile app is a smartphone or tablet application. Unlike a mobile website, a mobile app must be downloaded and installed, typically from an app marketplace, such as the Apple App Store or Android’s Google Play store. Just about everyone has a smartphone these days and the majority of us take them everywhere we go. This means your company currently has an unrivalled opportunity to never leave your customers’ side. We can tailor a mobile app to meet your exact requirements. To discuss how a mobile app might help your business or organisation please call 01209 831955.